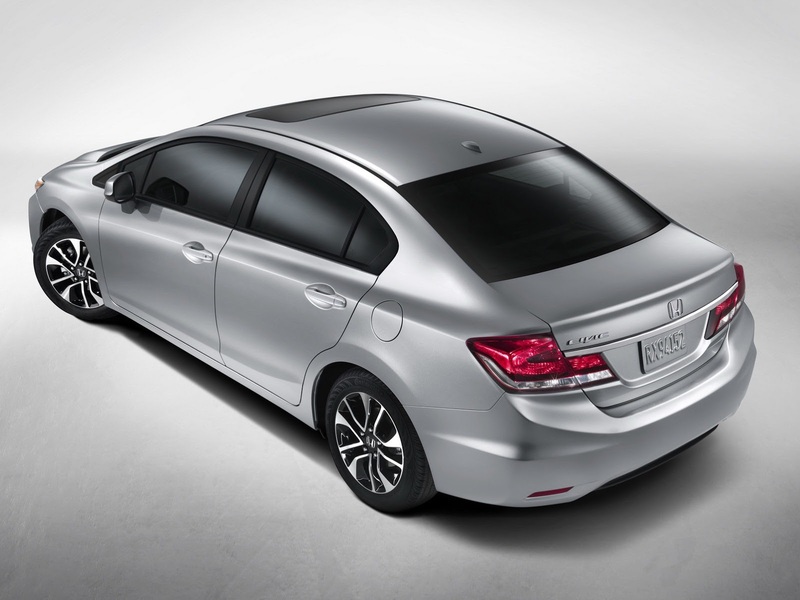 At not that long last, the Japanese have come up with the unusually anticipated Honda Civic 2013 facelift version of the car. 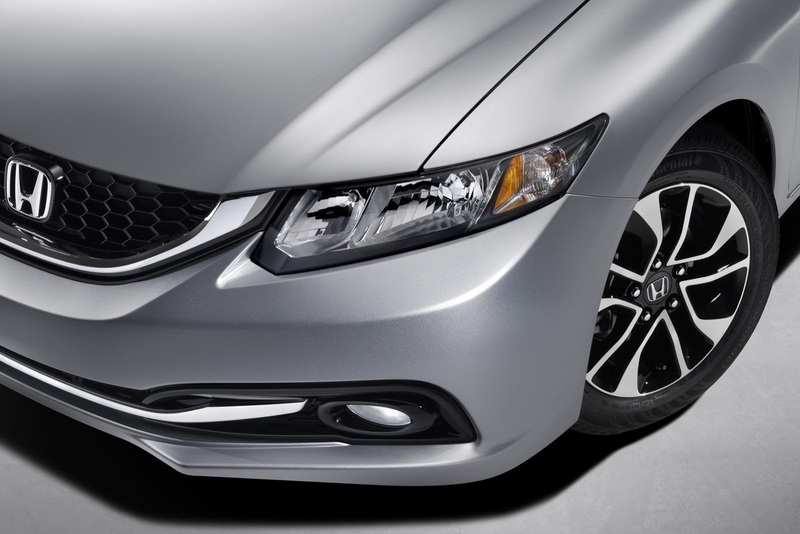 The 2012 modelyear had a few issues that seem to have been blown out of proportion by the critics. Among the most hated part of it we found the lack of change. Honda seemed to have refined the recipe but didn’t really show this off and the spec sheet didn’t really unveil this update either. There were some good bits though, like the attention to detail used on the interior’s toxic levels. For 2013 the changes are much more obvious. Whereas the general shape is about the same, the fascias of the car are now considerably different. With the aesthetics so well revised, the Honda statement according to which they’ve revised the safety levels, the feature list and improved the comfort seems more believable. 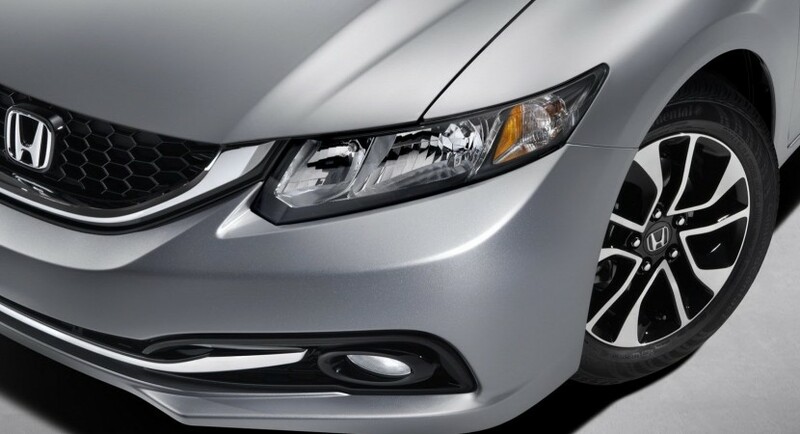 Let’s not forget that this mid-cycle refresh for the current Honda Civic actually came up one year before its regular schedule, simply to fight off the critic response. Honda have certainly pulled the rabbit out of their hat here and they deserve all the praise in the world. There’s one more thing though. Despite a lot of criticism and even some annoyance from Consumer Reports as the car was downrated since it didn’t feel all that new, Honda’s Civic sells well. 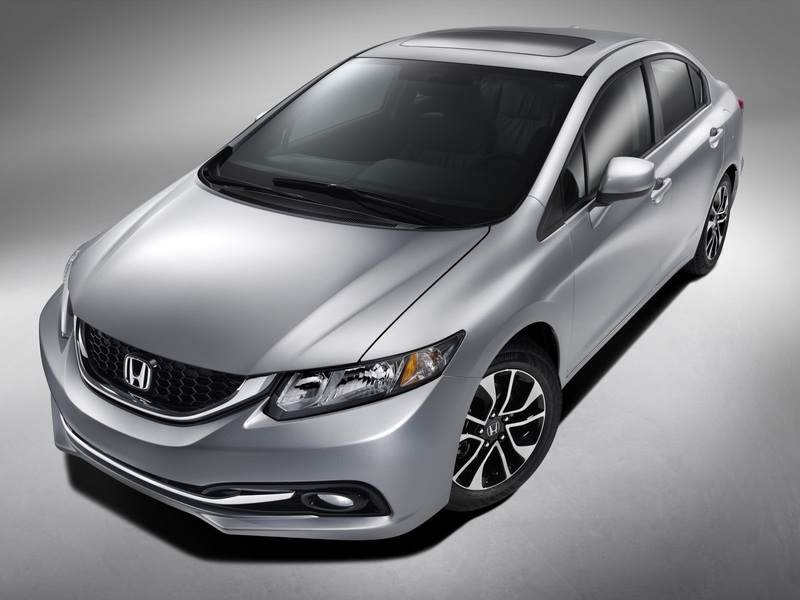 The 2012 model managed to sell 276.196 units of the Civic in the US which is a 38.8 percent increase of the previous year. Honda plans to electrify the crowds in L.A.